The 2015 Mrs. South Carolina America Pageant was held on Saturday, October 18, 2014 at the Charles Mack Citizen Center in Mooresville, North Carolina. Ronnetta Griffin, Mrs. Greenville, was crowned as the new Mrs. South Carolina. 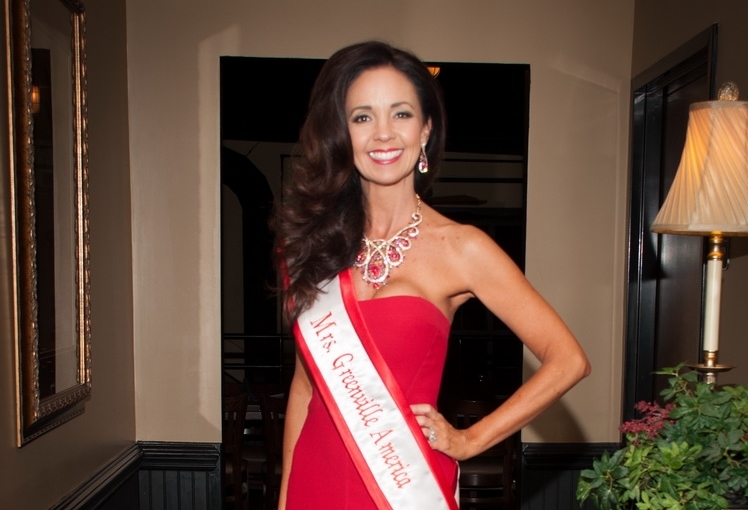 She will represent her state this year and will compete in the 2015 Mrs. America pageant. 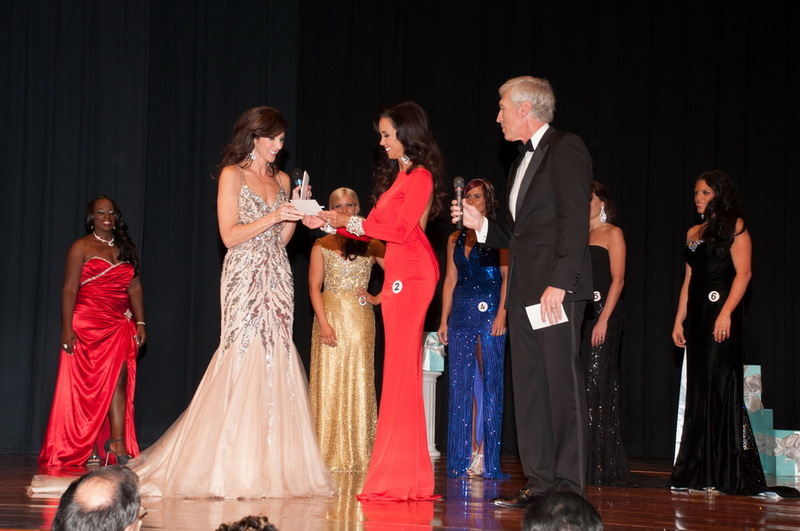 Married women from across the state competed for the title in front of a sellout crowd and a panel of judges in the categories of Interview, Swimsuit, Evening Gown and Onstage Question. The ladies were escorted onstage by their husbands or family members.